Experience divine expansion in the Red Rocks of Sedona. I love myself.” Your personal successes including career, relationships and finances are dependent upon your self-worth. To expand your self-worth you must discover true self-love. 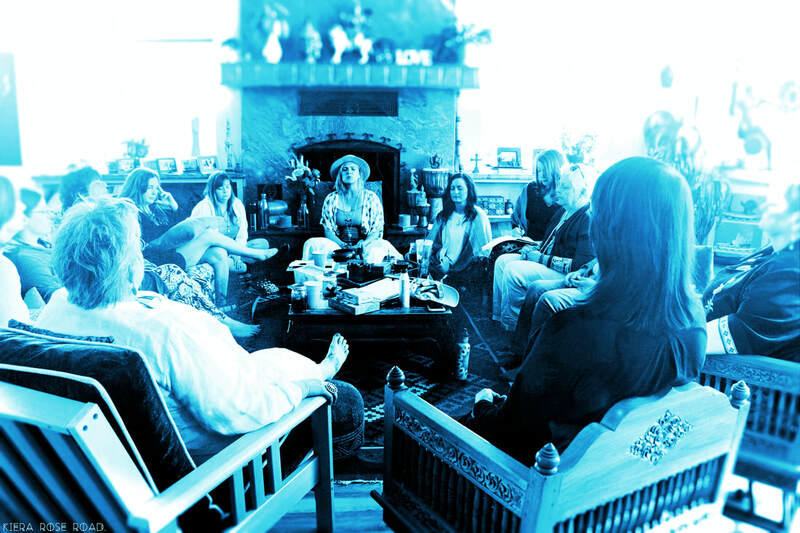 Join us for a magical weekend to enhance your relationship to self and create the foundation for your personal evolution. Payment Plan Options Available. Visit the shop!